Can Targus best the Mighty Mouse? This new Targus Bluetooth Laser mouse is easy to set up, feels great to use and looks good alongside your Mac. 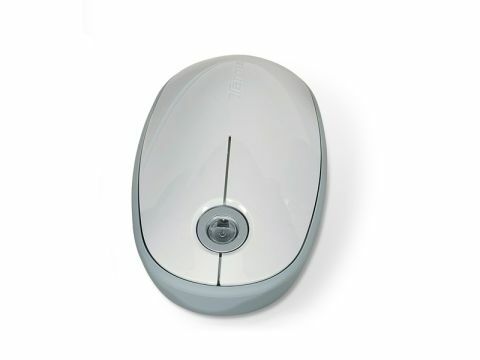 Slightly bigger than Apple's Mighty Mouse, it glides over the desk beautifully. The buttons offer just the right degree of resistance, and can be used for Dashboard and Exposé, even without installing the driver software (an optional download). Its 'touch scroll' feature allows 360-degree scrolling but is too sensitive unless you set the scrolling speed to slow, but gets the job done thereafter.